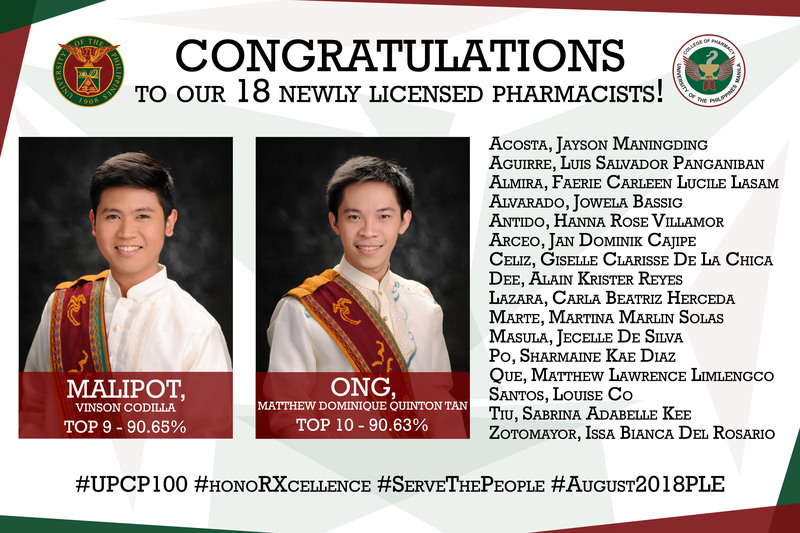 Eighteen (18) BS Pharmacy and BS Industrial Pharmacy graduates of the UP College of Pharmacy passed the recent Pharmacist Licensure Examination held last August 4-5, 2018, maintaining a 100% passing rate in the pharmacy board examinations. Two (2) out of the 18 passers landed into the list of Top 10 examinees. 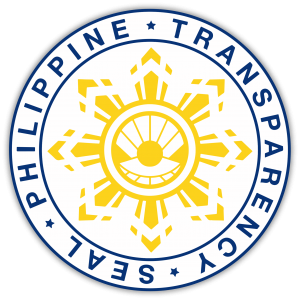 Out of the 4,230 takers, 2,927 successfully passed the exam. The August 2018 PLE is sealed with a 69.2% passing rate.